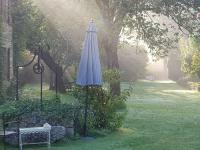 9 kms from Sarlat a peaceful haven not to be missed ! 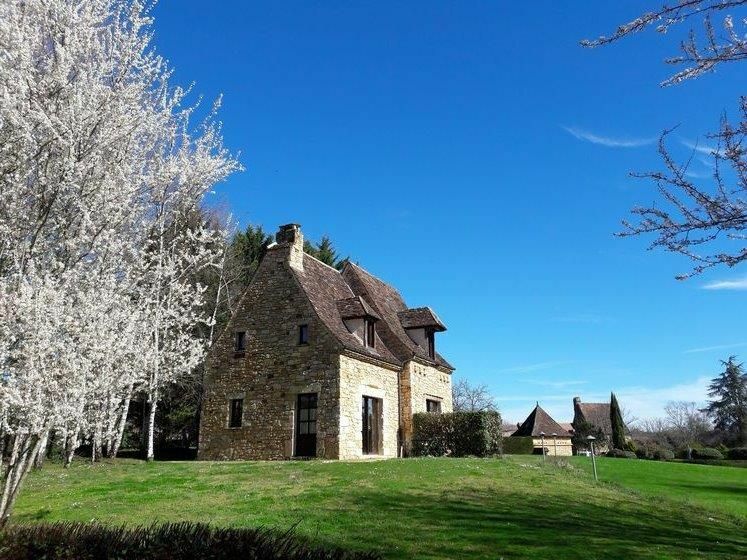 Thomas’ Barn is located in the heart of the landscaped park of the « Granges Hautes ». 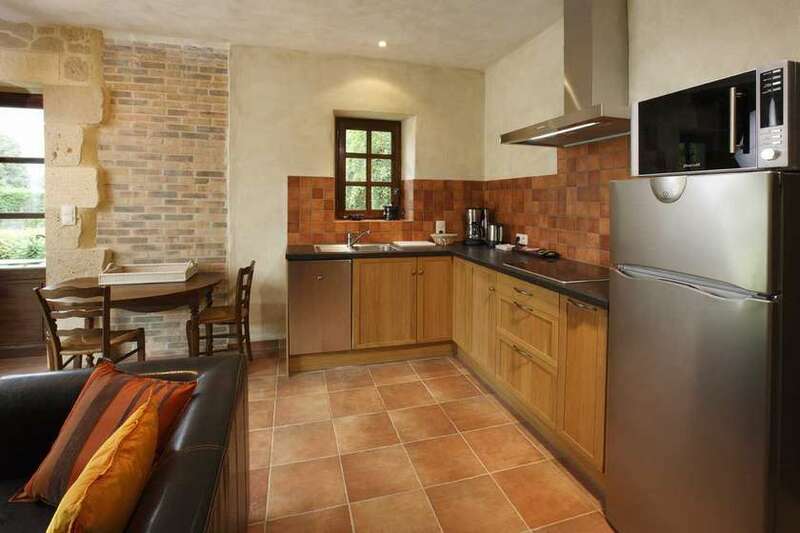 It is orientated to the south and comprises two independent holiday two-levelled holiday cottages (each 50 m2 wide), 2 or 3 persons. 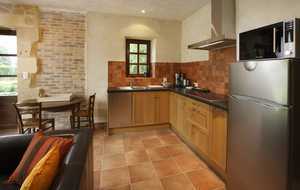 - a fully equipped kitchen (dishwasher, combined oven, refrigerator, ceramic stove tops, washing machine, etc.). 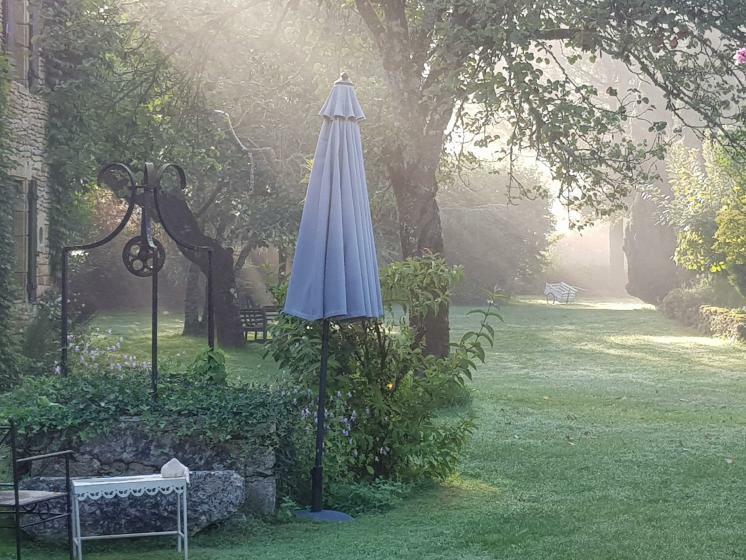 Within the park, you have at your disposal, directly accessible from the cottage a private garden (with garden furniture) and the pool. At the edge of the garden, hiking trails for 20 minutes to 5 hours ... 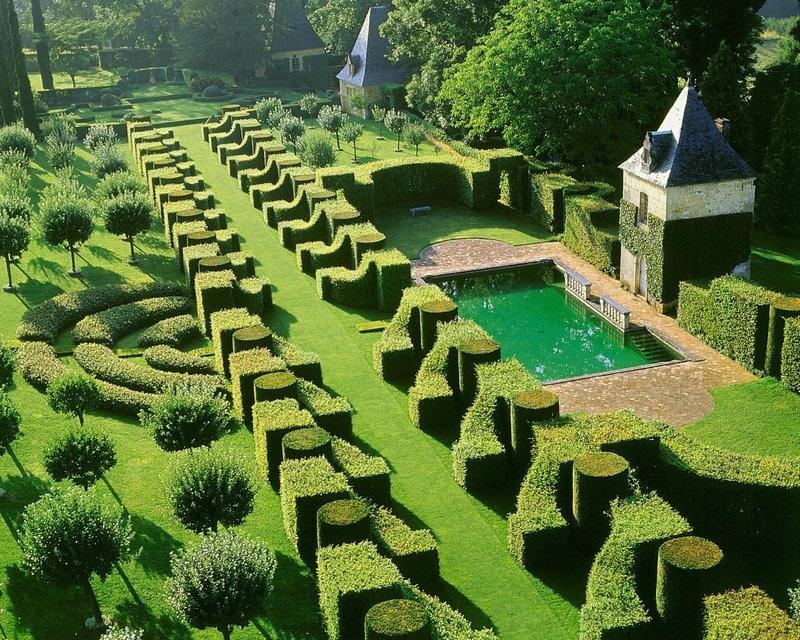 The more daring can even walk to the beautiful gardens of the manor of Eyrignac (3 hours walking). 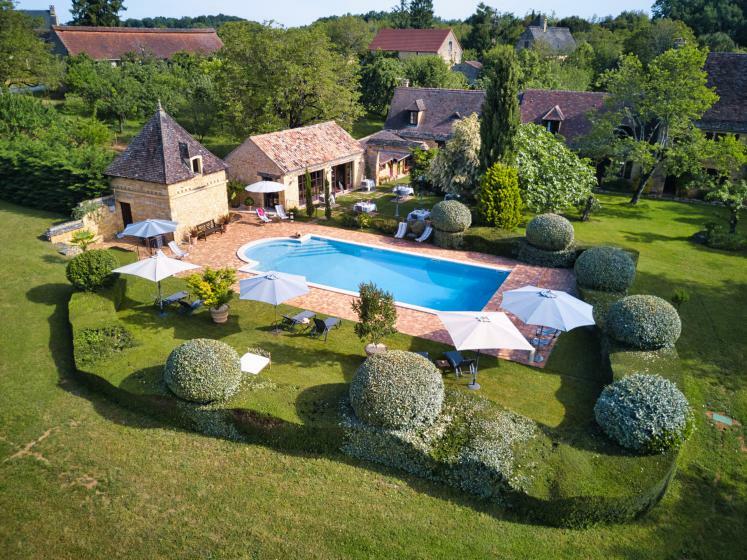 We are perfectly situated in the heart of Périgord Noir. 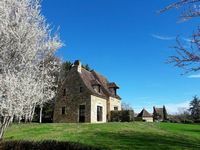 At least 80 % of the main sites are within a 20 minute drive : Sarlat, Beynac, La Roque Gageac, Les Eyzies, Montignac et Lascaux, The Eyrignac Gardens, The Dordogne and Vézère valley. A little bit further : Padirac, Rocamadour, Bergerac and Cahors vineyards, Périgueux, Collonges la Rouge. There is a fabulous density of sites, here in Périgord. In virtually every kilometer you will find a chapel, a house or a castle to enjoy, not to mention the unforgettable gardens ! A week in Thomas' barn will remain a memorable experience. 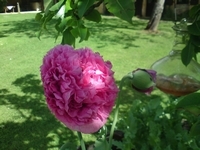 The minimum period of occupation is 1 week during the peak season and 3 consecutive days during the low season. If you stay at Les Granges Hautes , we can give you a voucher : 15 % off on your green fee at Souillac Golf and Country club ! A weekend for two? romantic weekend? Noin Le Pigeonnier charming and cosy bedroom for unique "souvenirs". Without taking back your car, you can leave les Granges Hautes by foot for an attractive trail and discover typical villages and castles. 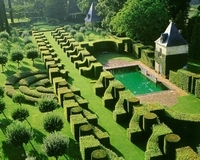 You can also go by foot to visit "Gardens of Eyrignac": on the spot, an open-air restaurant choose a sipmle meal and visit these gardens with a preferential rate (ask us).. Here is a beautiful program of "natural" day, isnt'it?